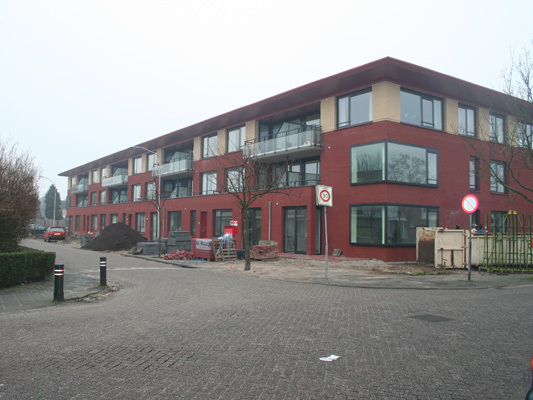 On the location of the former housingcomplex ‘De Bloemendaal’ a new apartmentbuilding has been built. 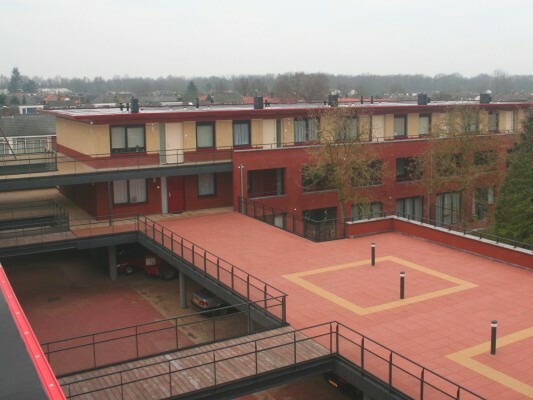 The plan consists out of 36 rental appartments for the elderly. 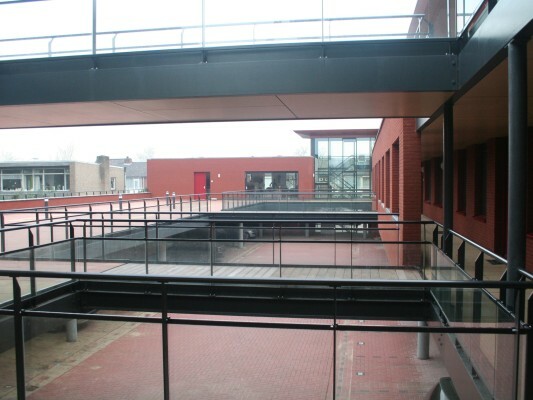 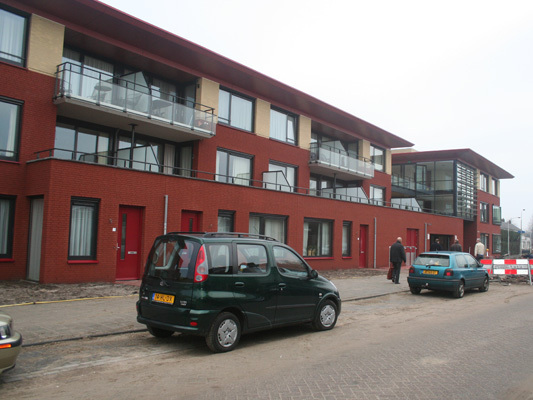 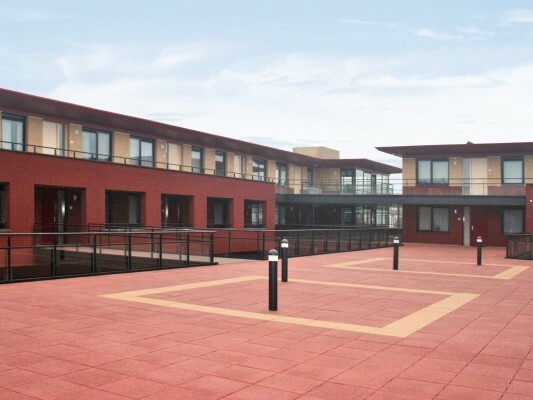 The design of the building was assigned to us by the housingcorporation Woonveste in Drunen.